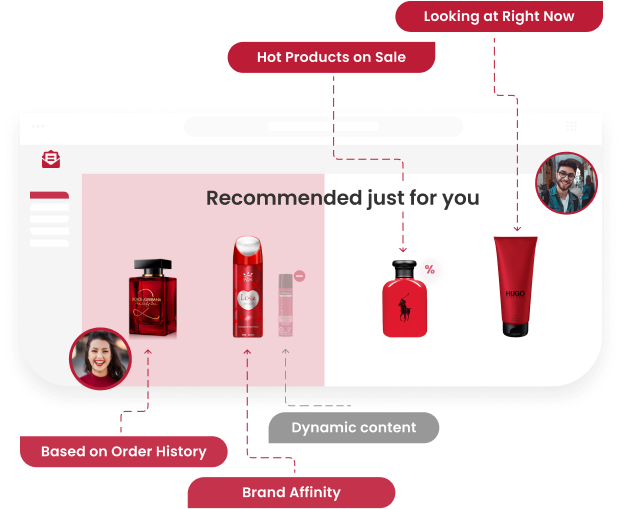 Clerk.io's Artificial Intelligence deciphers individual needs to always present the right products so you attract, convert and retain more customers. 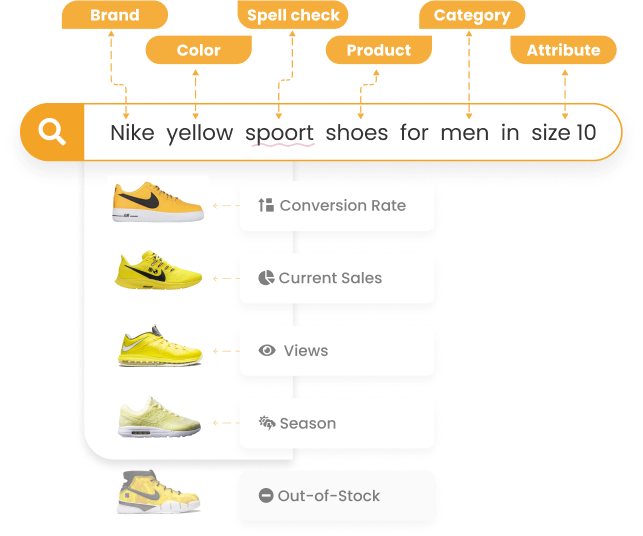 Clerk.io's artificial intelligence automatically analyses and learns your customers interests. This is then used to show them exactly what they want throughout their customer journey. Display your entire catalog with recommendations. 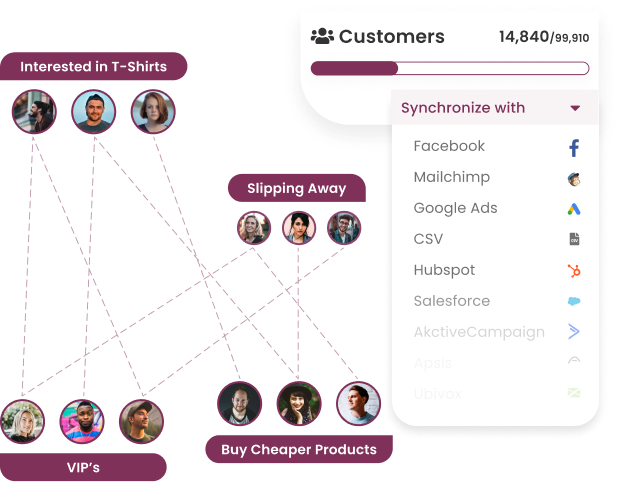 Clerk.io makes sure that all platforms talk to each other so nothing is lost in the process. BilligVVS.dk is Denmarks biggest webshop for bathroom and plumbing articles. The company was founded in the year 2000, and is now present in both Denmark, Sweden and Norway. Cahetu is a Danish owned webshop with hand-picked design items for you and your home. Behind the shop is Camilla and Helle Tuborgh - daughter and mother - who both have a passion for decorating, interior design and great shopping experiences on the web. Lomax A/S is a provider of office supplies, electronics, furniture, warehouse equipment, kitchen & catering and cleaning services. Lomax is Danish, founded in 1962 and today is a state-of-the-art e-commerce company. With over 27,000 products, Lomax is one of the leading total suppliers to the Danish business community. * In Danish with English subtitles. Watery specializes in swim wear and equipment and is founded by Daniel Johannesen, one of the rising stars in e-commerce. He founded Watery when he was just 18 years old in less than 2 years build a million dollar business and won his first Danish E-commerce Award. 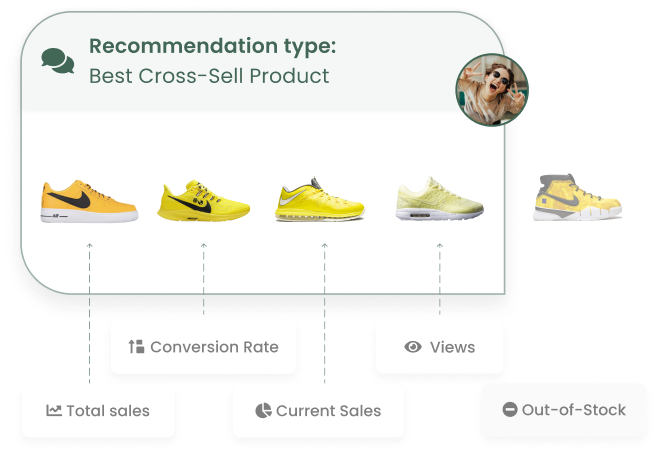 During a 3-month A/B-splittest, Clerk.io beat our previous vendor by 143% in additional revenue from product recommendations! The team at Clerk.io have been faultless and they have helped us increase our online sales. Our total order value is up 13%!